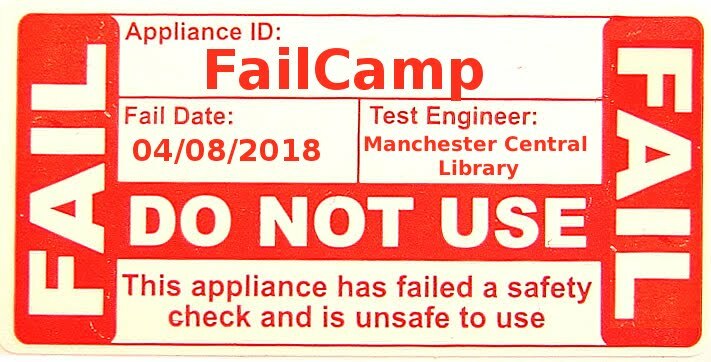 librarycamp: Lessons for libraries? What do the kids want? Lessons for libraries? What do the kids want? Between 2009 and 2010 two very different cities, Stockholm, Sweden and Keene, New Hampshire, underwent a process of community visioning and master planning. High school students in both places were asked to provide input about their preferences and visions for their cities. High school students are interesting because in many ways they are pre-political. They are clients and consumers of the public services and environmental amenities around them but with little exception they have not experienced the costs associated with their provision.